Kodagu district is a micro hotspot of biodiversity within the Western Ghats, which is one of the hotspots of biodiversity in the world according to IUCN. 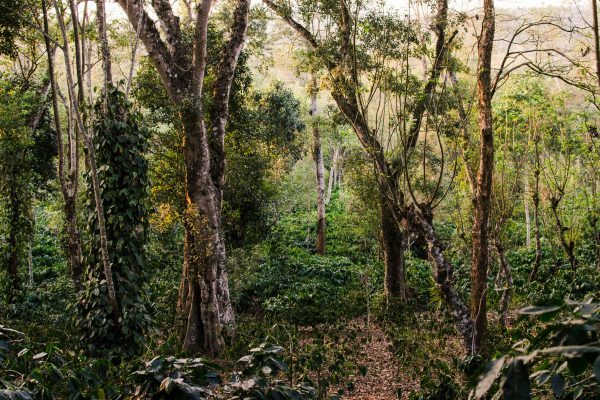 This ecologically fragile district has 80% of its area under tree cover – making it one of the most densely forested districts in the country, and is threatened by increasing anthropogenic pressure on its natural resources. Degradation of community lands such as Sacred Groves. The Model Forest was initiated in 2000 by a group of local stakeholders to implement effective and timely programs for forest landscape conservation and protection of this fragile and life sustaining ecosystem. 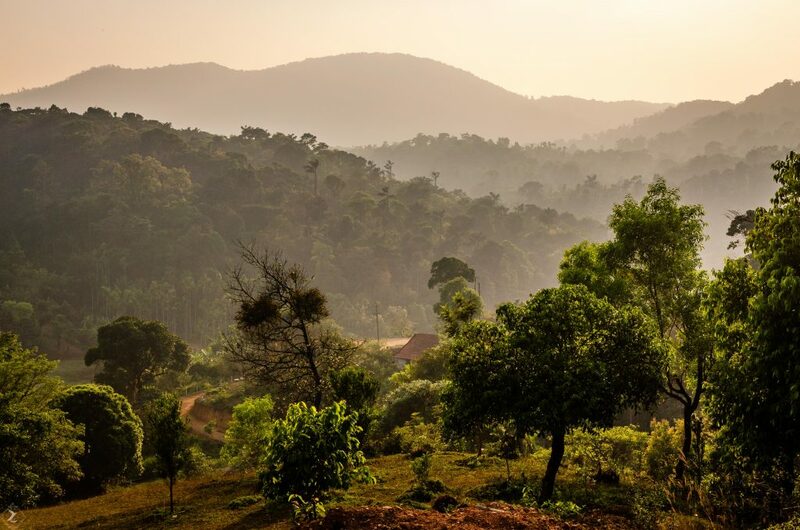 The hills and valleys of the Model Forest area, Kodagu district, are covered with dense forests ranging from dry to moist deciduous and evergreen forests. 63% of the evergreen trees reported in the area are endemic. The diversity of forests provides varied habitats for a host of mammals, birds and reptiles. To protect these diversified species three wildlife sanctuaries (Talacauvery, Pushpagiri and Brahmagiri) and a National Park (Nagarhole) were created. Kodagu is one of the smallest districts of Karnataka with an area of 410,600 ha. Draped over the slopes of the Western Ghats, it normally receives and annual rainfall of 3000 mm spread over 6 months from the southwest monsoons during June to September, supplemented by cyclonic rains from the east between November to December. Kodagu District with its forests and wildlife, monuments and rivers, streams and sanctuaries, plantations and pastures, hills and hillocks is a place with rich natural resources and is a micro hotspot of biodiversity. 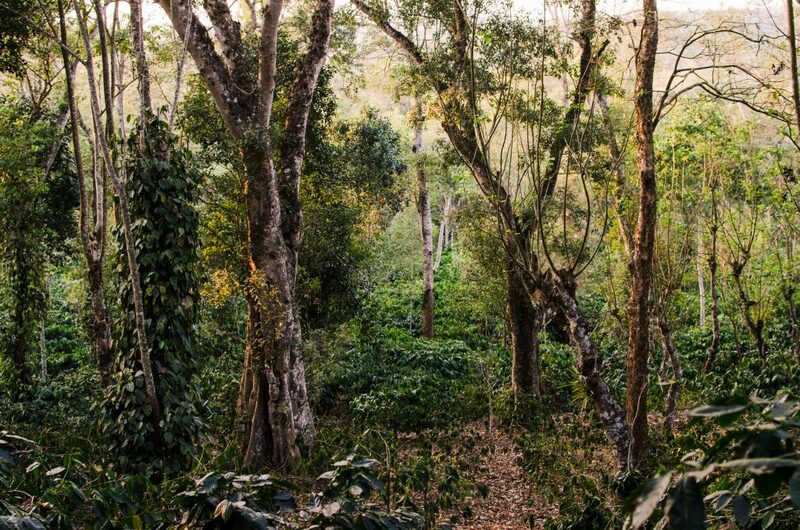 The district is the largest coffee producer in the country and contributes to valuable foreign exchange; the coffee agroforestry system and its ecological services are one of the under-valuated assets of the country. The rich heritage of the people of Kodagu, the land, the culture and the abundant natural beauty beckons every visitor to conserve this tiny district. Kodagu is a land of many communities. Although Kodavas are the main ethnic group, Gowdas, Brahmins, Christians and Jains are the other communities who live in Kodagu. Besides these communities, Tribes such as Yeravas, Kurubas, Airies and Kudiyas who are believed to be original settlers of the area also live in Kodagu. Muslims from the Malabar cost, the Mapilles, have been present for several years as traders. The Kodavas are ancestor worshipers. Theirs is a marshal race and it is not rare to find a Kodava in the highest echelons of the country defense services. 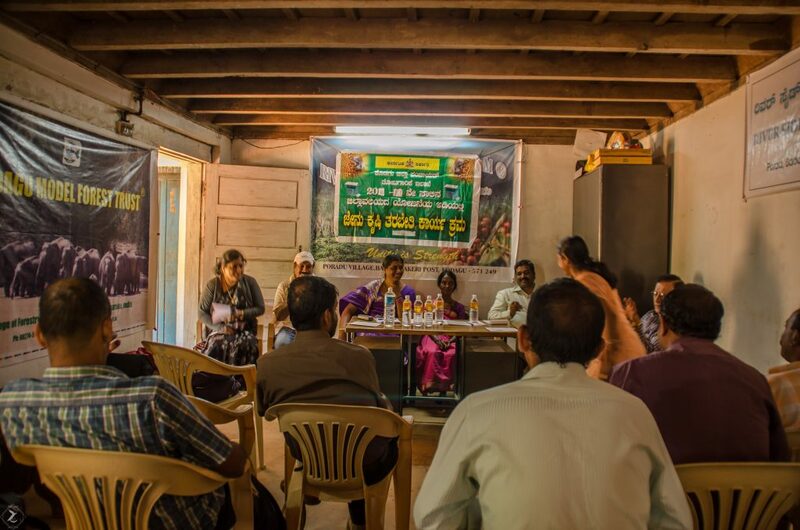 Implementation of the Kodagu Model Forest’s Community Foundation Program for indigenous communities of Kodagu, through the mobilization of capital for sustainable and environment friendly investments. Payment for Ecological Services Study (PES) is being looked into with the stakeholders in order to frame a proper policy to be formulated by the government. Publication of “Land Tenures, Land Holdings, Tree Rights of Kodagu”, providing information, possible solutions and measures to overcome several land and natural resources issues faced by people of Kodagu. Restoration of Sacred groves through stakeholder participation. Spatial data project was carried out by College of Forestry Ponnampet: the study characterized the land use changes of Kodagu District over the period between 2005-2015 wherein there were desirable changes in some land uses and undesirable changes in some areas in terms of sustainability of landscape. Trials for mitigating human-elephant conflict using solar fencing and elephant proof trenches. The trial of digging elephant proof trenches was observed to be more effective as compared to using solar powered fences as it needs greater maintenance especially during wet weather, and also due to regular break down by elephants. The trial of installing railway sleepers to mitigate the Human-Elephant Conflict on a permanent basis is being implemented.